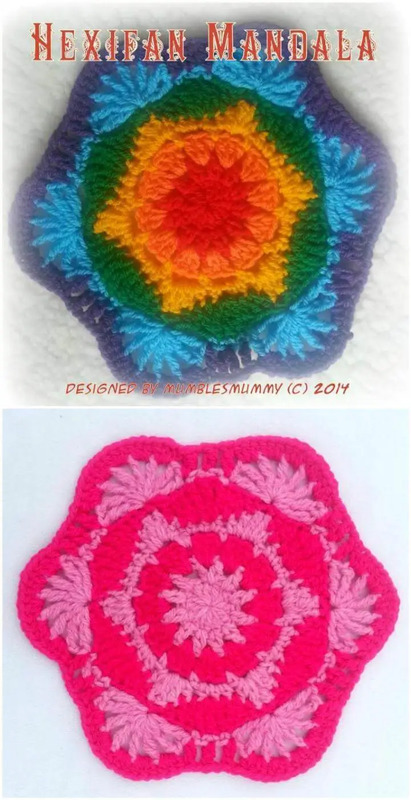 Mandalas have a prominent position in the art of crocheting and they are very hot in crochet fashion! 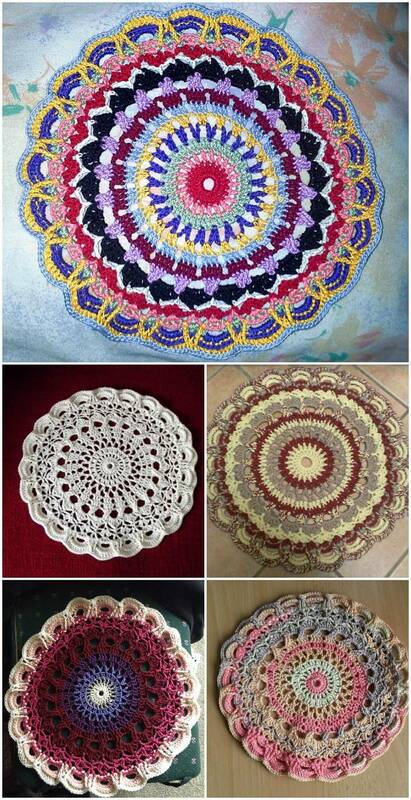 The mean of the word ”Mandala” is a “Circle” which can represent various things of our life and universe we are a part of which! 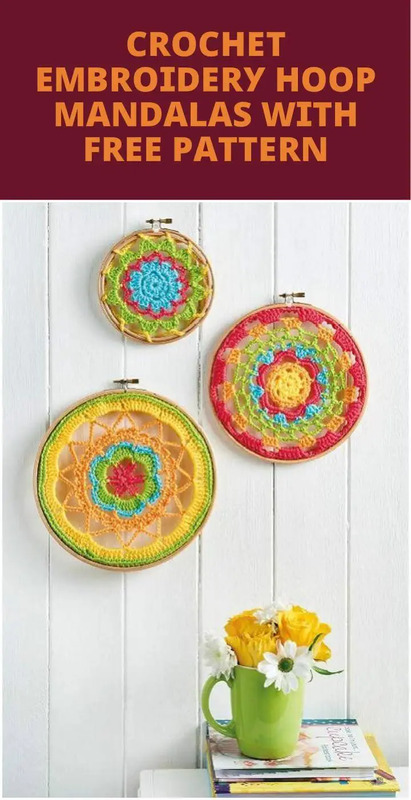 Mandalas can also be crocheted as a part of your religious practices because they can significantly denote the religious signs of various religious cultures around the globe! 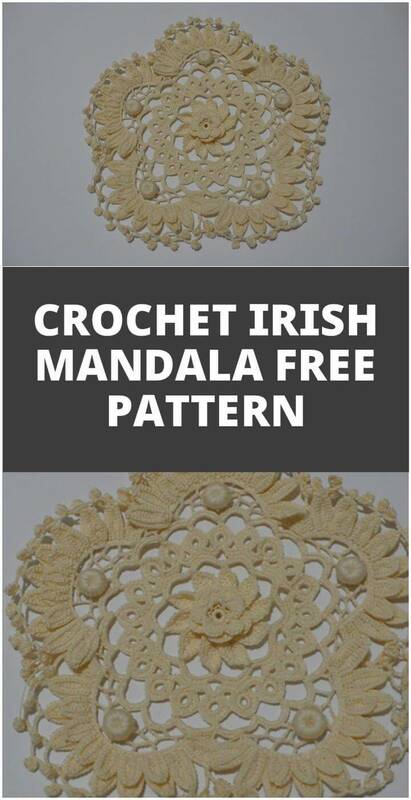 But for fashion enthusiasts who have no religion, they can be the most eye-popping geometric design in the whole crochet pattern! 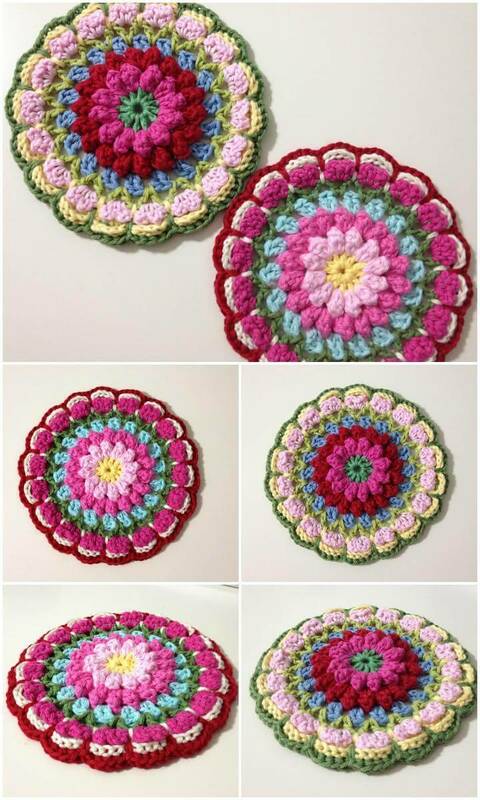 No matter whatever mandalas mean to you, let us take a look at them as an artistic art and do some amazing crochet projects with them which would leave your feeling proud after you just finish them up! 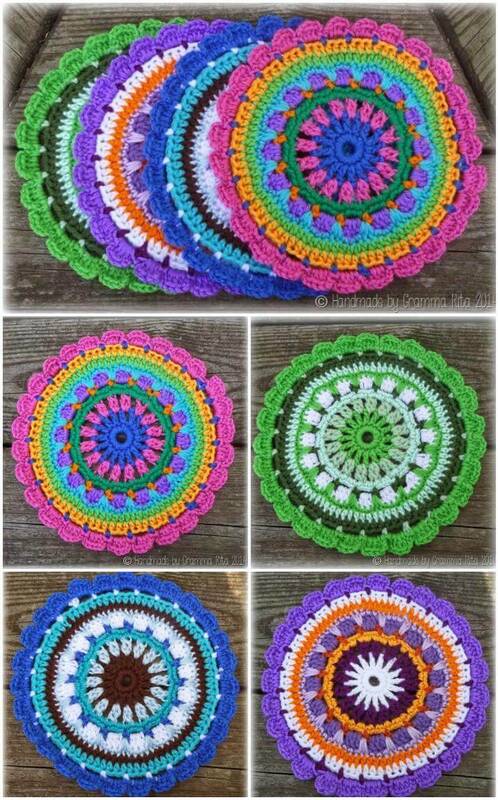 We are sharing here 60+ free crochet mandala patterns that differ from each other in style, geometric patterns and in color schemes! 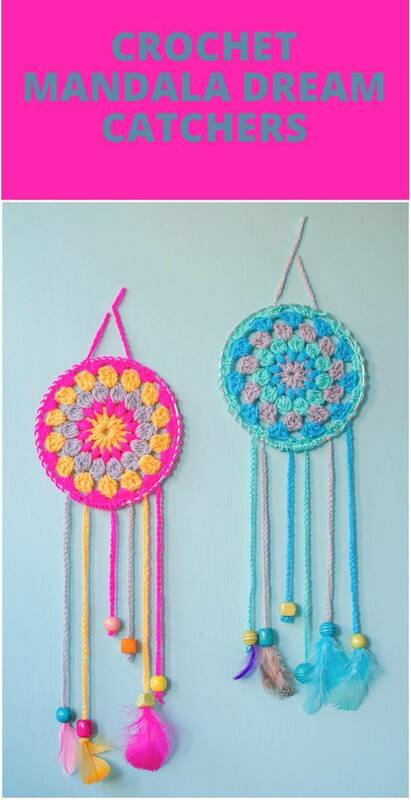 All would be a big delight to view and can be a part of some heart-warming crochet or DIY home decor projects! 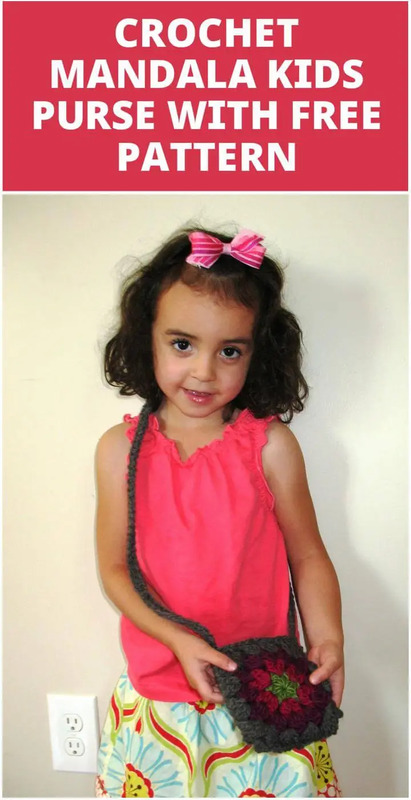 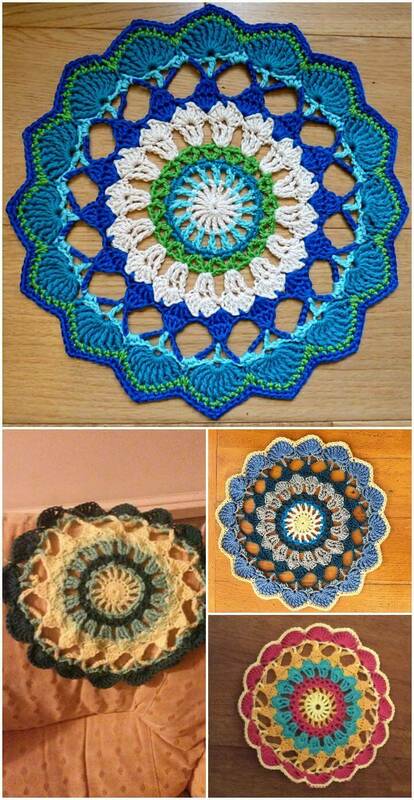 Crocheting a beautiful mandala depends on a few factors! 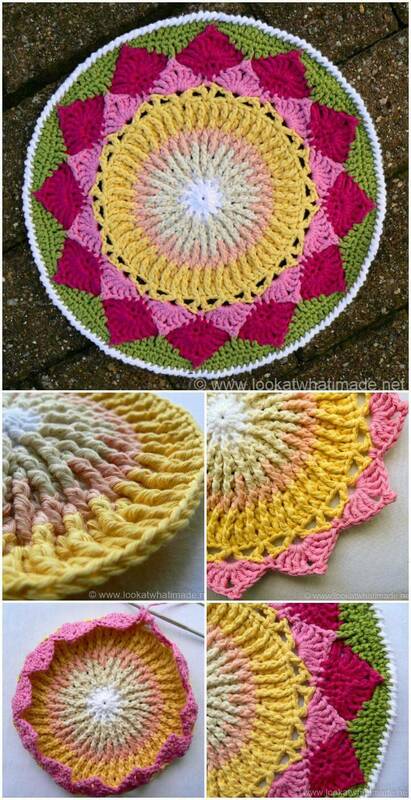 You really need to learn a little about the geometric shapes to crochet a flat and enticing mandala! 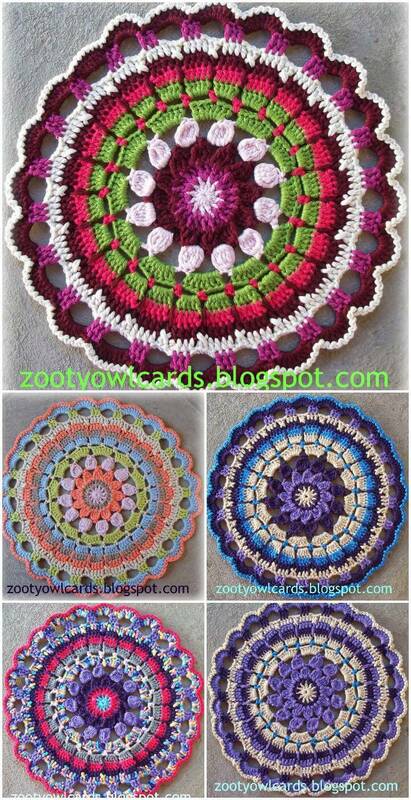 2nd thing would be to avoid from adding too much, this can result into a ruffled mandala instead of a sharp flat one, so let the let the mandala grow softly without mixing the too much stitches! 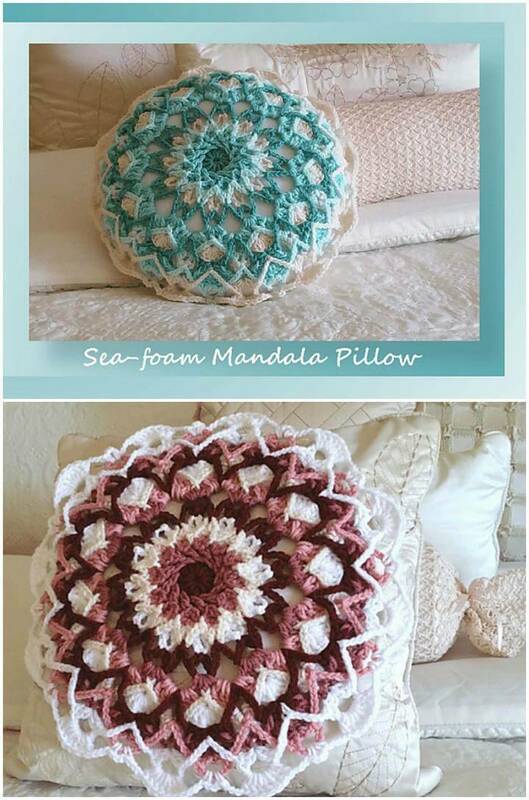 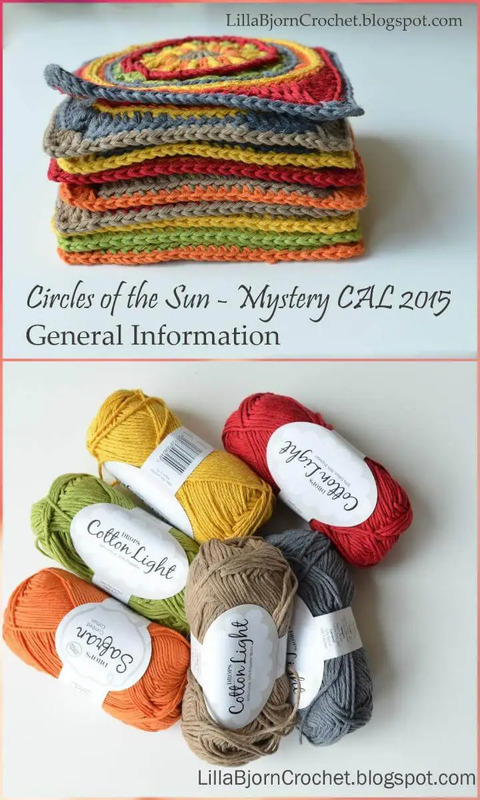 The given patterns and tutorials will guide you for all the steps and would also show you that how you can mix shells, puffs and popcorn’s to spice up your crochet mandala designs! 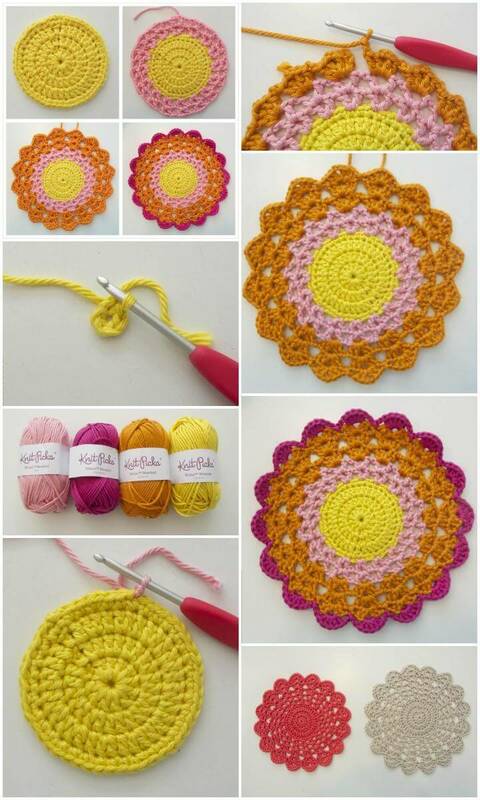 So do check the reference links of free crochet patterns for complete picture guides and step-by-step instructions!